Google will give your site a significant boost if you utilize SSL. Google will give you an even larger boost if you utilize a fast SSL cipher suite. Our cipher suite is the fastest in the world and will load your app, website or mobile optimized site up to three times faster than the competition. 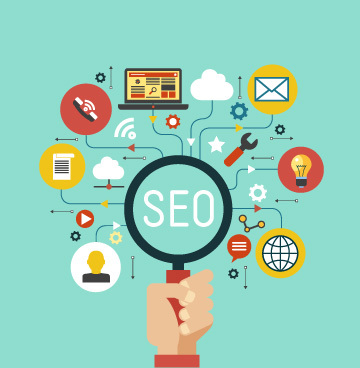 We are the ONLY SEO company utilizing this technology as of early 2019.